Mark Twain famously once said, "History doesn't repeat itself, but it sure does rhyme." Today Rolex publishes a paper magazine which is named, "The Rolex Magazine." As a matter of fact, I wrote an article that was published in the, "The Rolex Magazine" a few years ago, which was an article about the history of the Rolex Day-Date, A.K.A., "The Rolex President", titled "The Rolex Precedent by Jake Ehrlich." 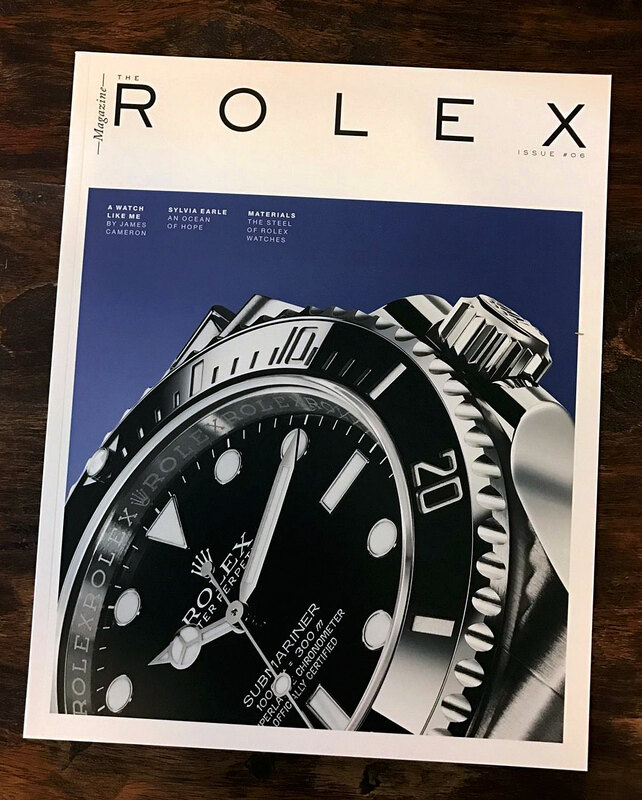 The Rolex Magazine (pictured above), if you have never seen a copy, is a full-blown, thick matte-finish magazine, that looks great on a coffee table, and it is thick, like a thicker Architectural Digest. It's ironic, that Rolex does not offer subscriptions for The Rolex Magazine, nor can anybody buy a copy. Instead, they are sent out to Rolex Authorized Dealers, who give them to customers in the store. I think this is a mistake, it's a great magazine, and many people I know would like to subscribe to it. If I understand it correctly, it is published twice a year. It is fascinating, because Rolex first began publishing "The Rolex Magazine" back 2013, if I recall correctly, and prior to that, Rolex printed a much skinnier paper magazine named, "Perpetual Spirit." 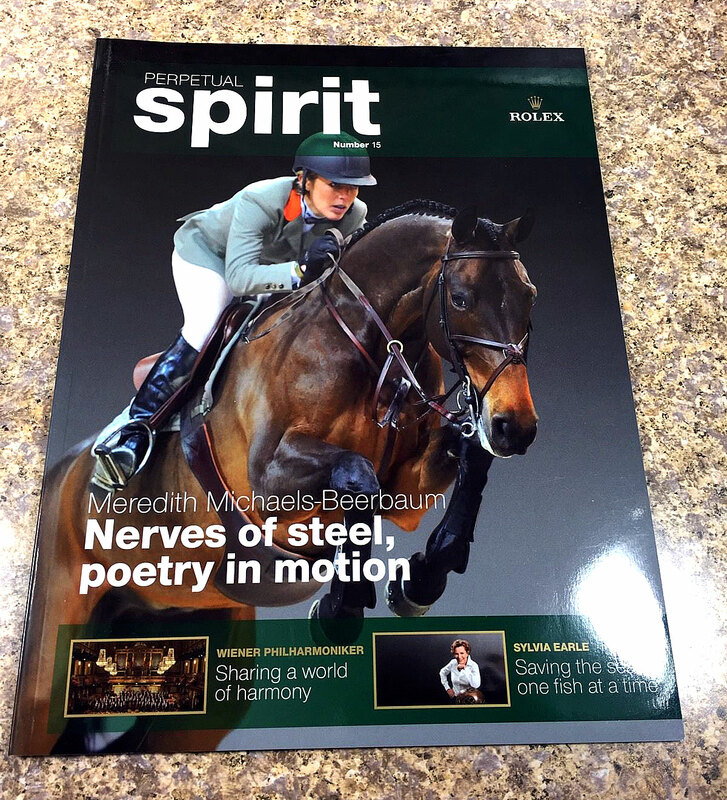 Perpetual Spirit was a glossy magazine, that also was not available for subscription, and it was also given out as a gift at Rolex authorized dealers. The photo below shows a copy of Rolex's Perpetual Magazine. This is where it gets really interesting! 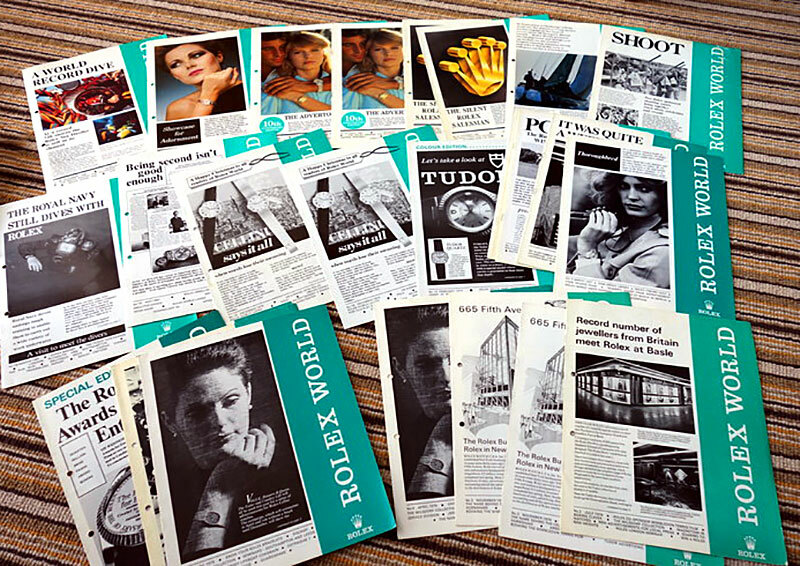 I recently discovered that back in 1974, Rolex published a Magazine named Rolex World, which is interesting as the name of my online Rolex Magazine is Jake's Rolex World, or Jake's Rolex World Magazine. I imagine this coincidence just goes to show it is a small world after all, while illustrating the true interconnectivity of everything in the world. I assume the paper Rolex World Magazine was the precursor to Perpetual Spirit Magazine, and from what I can tell it looked like a thinner magazine. I also assume that Rolex AD's gave it away in their stores. If any readers have original copies of Rolex World Magazine, please send me an email with some better photos, and info, and I will ad them to this story.